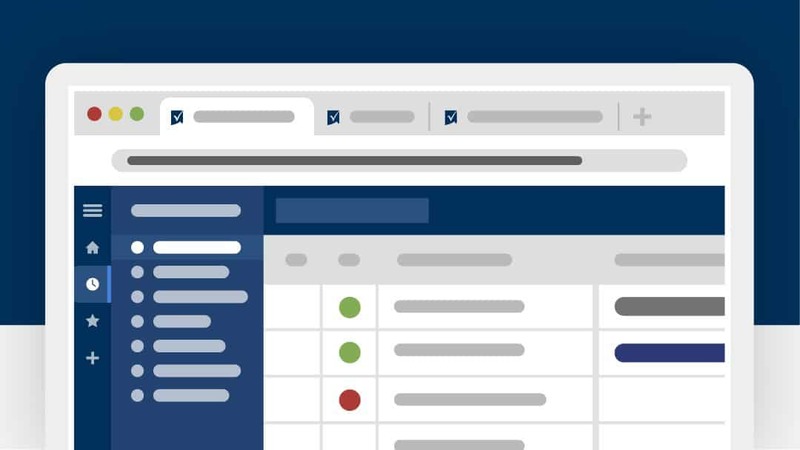 Smartsheet card view is a visual way to prioritize, communicate, and collaborate on work that is inspired by Kanban boards and the Agile Methodology. It helps make information and data more approachable so that you always see the big picture, make sure your projects are on track, and identify potential gaps in your plan. With card view, you and the people you work with can organize tasks, work items, or ideas into actionable groups. Moving an item from one group to another—from “To Do” to “Done” or from one assignee to another for example—can be accomplished by dragging a card from one lane to the next. Gantt view provides you with a visual timeline of your work. This view is a staple in traditional waterfall project management, but can also be used anytime you want a visual representation of your schedule and the relationship between tasks. Display tasks in your sheets and reports as bars in a timeline with a Gantt chart. It allows you to see a picture of the duration, as well as the start and finish date of your project’s events. To set up this view your sheet must contain a start date and end date. Calendar view provides an interactive and easily customizable view of your work on a calendar. You also have the ability to publish or overlay this view on to a Google calendar or an iCal in Outlook or Apple calendars. 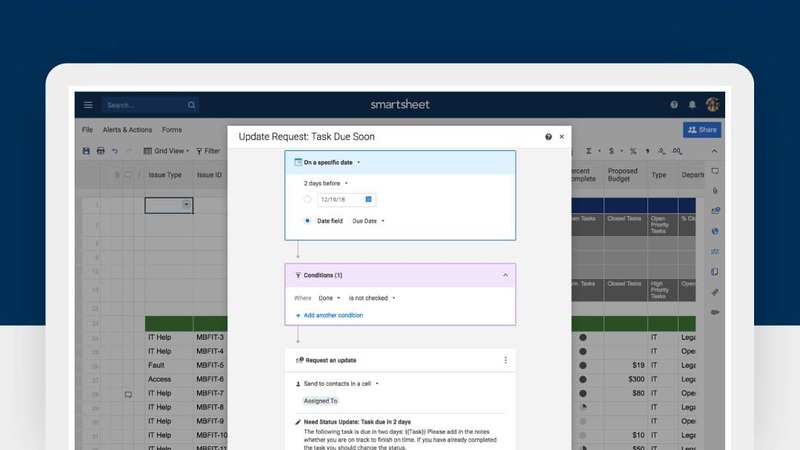 Just like the other sheet views in Smartsheet, calendar view is driven by the column types in your sheet. In order to create a calendar, you must have at least one date column. You can get more comprehensive with both a start and end date for a task to show date ranges. Setting up calendar view will provide you with high-level visibility into your project schedule and let you see when different tasks start, end, or their entire task duration all at once. 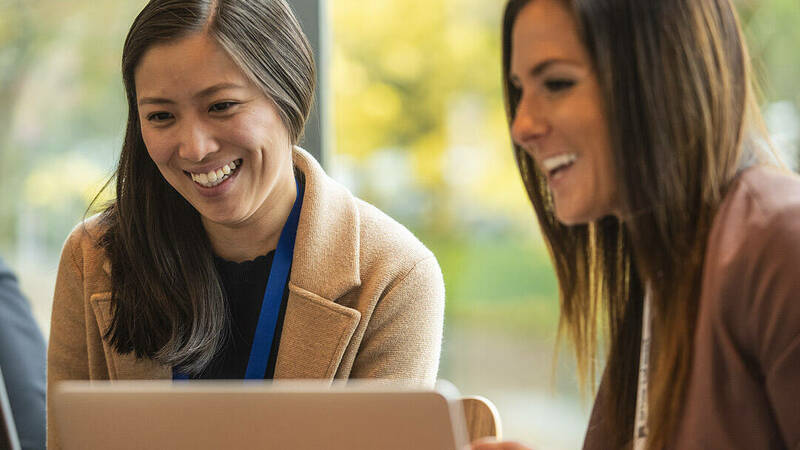 At Smartsheet, we know that the way you work is not one size fits all. These four views can help you visualize work in new ways and execute projects with confidence. Learn more about how you can set up your sheets so that you can easily switch between views here.